Mackay Boat Builders was originally formed in 1967 and is still going strong after more than 40 years with the staff numbers growing to complement the needs of the business. Over the years the business has progressed and diversified and we now have purpose built facilities to carry out small boat repairs, in particular fibre glass repairs with heated workshops. Harry Simpson and Duncan Crosbie started out as the first apprentices of the locally owned yard and took over the business from Bob Mackay, Clem Jolly and Jean Gerrard in 1990. Our business is still mainly fishing boats but we now also work on the RNLI boats, historic boats, pleasure boats, supply boats and off shore rescue crafts. 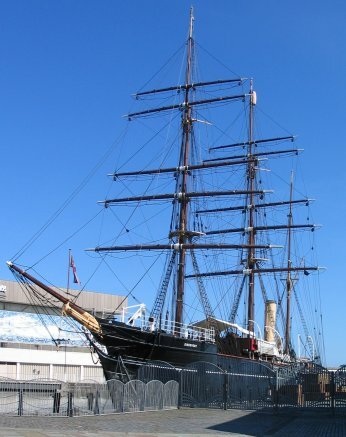 At present we have a large ongoing contract for work on the restoration and conservation on the RRS Discovery which is dry docked in Dundee. The company provides an excellent service and we do everything we can to assist with any enquiries, whether it be locally or as far north as Stornoway and as south as Northumberland. We can also supply local electrical and marine engineers.